Designed for long lasting base penetration and nourishment. Giving good glide over a prolonged period in all snow types and temperatures. 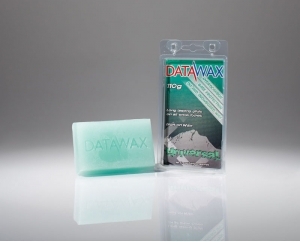 Ideal for touring as this Hydrocarbon wax has no Fluorocarbons. Popular with Nordic skiers too! 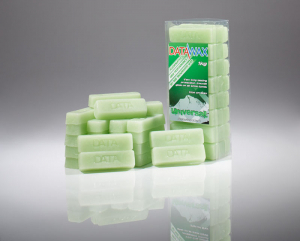 DataWax Universal wax also has specially designed additives to make the wax extra long lasting with great glide. 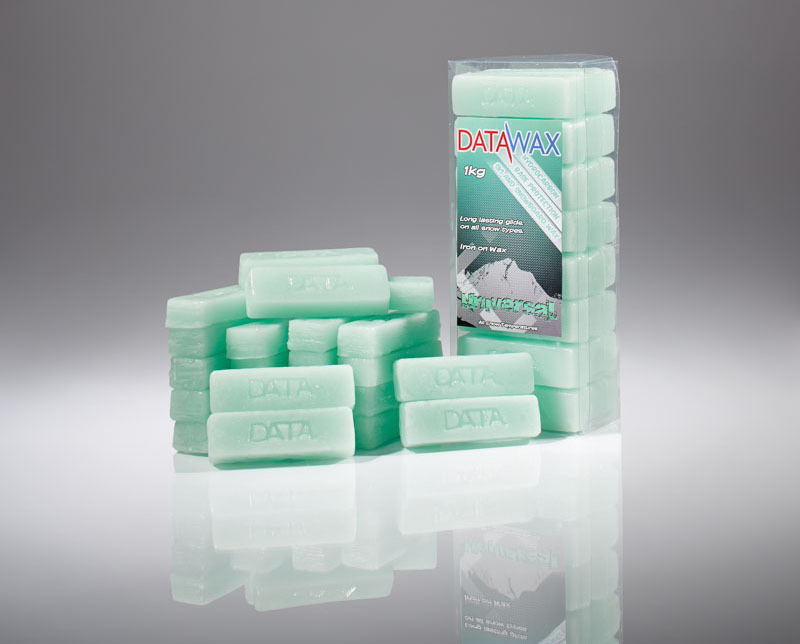 Universal is a performance grade iron on wax for all conditions. 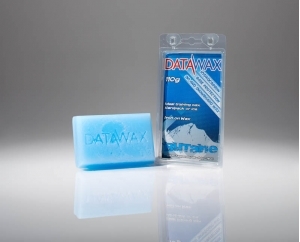 DataWax Butane Hydrocarbon (HC) ski and snowboard wax is des..
DataWax Universal HC ski and snowboard wax is designed for ..
No need to worry about the snow conditions, DataWax Universa..